About – Enjoy Family Life! …relax and find some peace? …and everyone in the family is happy, successful and at harmony with each other? Family life, anywhere in the world, can be quite a struggle, especially in cities. Often, returning home to the family, we find ourselves drained and not able to relax and interact with the others in the family as much as we would like to. Or if we have been home all day, the interaction with the children may leave us drained and exhausted in the evening when everyone is usually home. 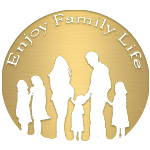 Enjoy Family Life has identified some areas that will help you to Enjoy Life with your family! 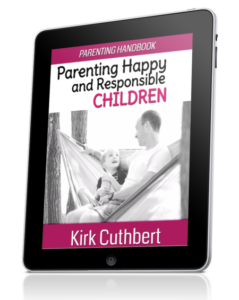 You and the family can learn and grow through advice, strategies, secrets and product reviews and “high value for low cost” promotions that empower family members to enjoy life as they deserve. Work Effectively with increased personal power at your company or personal projects, so you still have energy in the evening and can spend time on the weekends with your family, not spend time on company work. This will include some tips for personal health as well. Empower your Children to improve their school results and enjoy their relationships at school. Extra Money generate more money for the family with less effort, using business at home solutions, so you can spend more time relaxing and understanding others in the family. This money can be made in many different ways through global internet business, no selling or keeping inventory. Make money while you learn to create a business & while you sleep. Also tips on reducing debt. Communicate Clearly so that everyone fully understands each other and can support each other in times of difficulty. Enable all family members to enjoy more peace and harmony in the family life. All the best of Health and Happiness to you and your family!